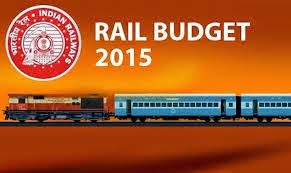 In the Indian Railways Budget 2015, there are NO INCREASE or DECREASE in Passengers’ fares. 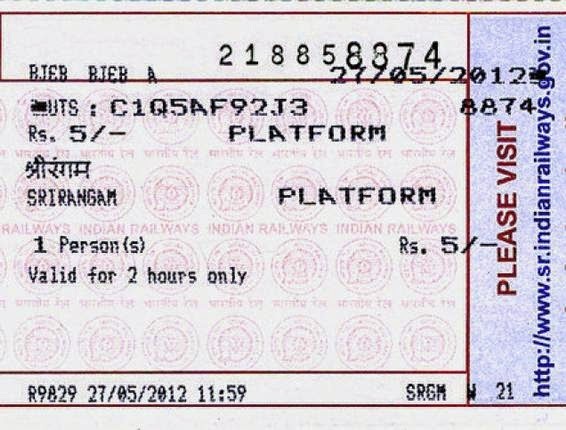 However, the cost of Platform tickets has been increased from Rs 5/- to Rs 10/- w.e.f. 01st April 2015. As per the rules of the Indian Railways, access to the Railway Platforms are restricted and persons entering the Railways Platforms, other than for travel by trains had to get Platform tickets. The entry of persons other than the passengers should be regulated by the Railway Station authorities, in order to control over-crowding in the platforms. To indirectly control the number of entrants into the Railway platforms, the cost of Platform Tickets have been increased and the latest cost of Platform Ticket had been Rs 5/-. 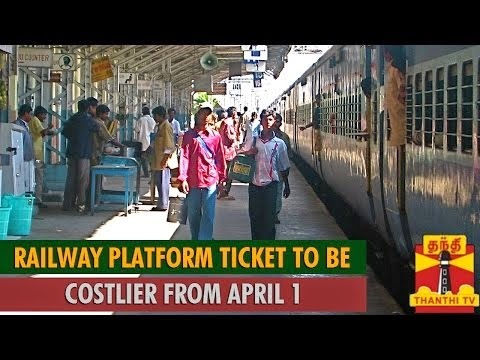 And now, from 01st April 2015, the cost of Platform Ticket has been INCREASED to Rs 10/-. The doubling of the cost of the Indian Railways Platform Ticket has mixed reactions from the Indian Railways Passengers and the public. While a very few people welcome the increase in the cost of platform ticket, many are deadly against the same. Earlier, when the cost of Platform Ticket was raised from Rs 3/- to Rs 5/-, the minimum unreserved ticket fare had been Rs 3/-. And now, the Minimum Unreserved ticket fare for distance upto 5 kms is Rs 5/-. Earlier, some persons used to buy the Minimum Unreserved tickets instead of platform tickets, in view of the difference as above. Now, people would buy the Minimum Unreserved ticket for the nearest station/s, costing Rs 5/- instead of the Platform Tickets costing Rs 10/-. The above practice is unethical, and however, it is not illegal. Furthermore, the platform tickets are valid for just 2 hours and the unreserved tickets are valid for 24 hours. 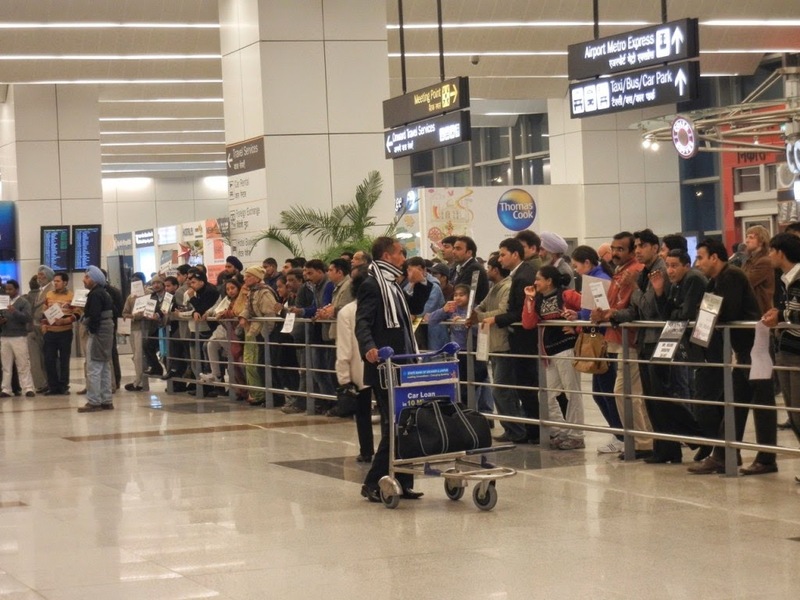 In the Airports of India, to restrict the crowd inside the airport and for Security reasons, persons other than the passengers are not allowed beyond a particular area and the Visitors’ Entry Charges are Rs 60/- per head and more. Nowadays, in India, air travel has become or is becoming more common, due to the increase in Railways fares and competitive reduction in air fares etc. 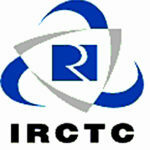 As and if some people refer to the Airport Entry Charges in comparison to Railway Platform Tickets, we cannot but recall some VIP’s remarks that the ‘Middle Class of India’ would not mind paying Rs 20/- for packaged drinking water and Rs 50/- for Ice Cream, but would get alarmed and scream for a small hike of Rs 5/- or so of petrol. In the Bus Stands of Cities and Towns, the entry of non-passengers should be restricted by introducing “Platform Tickets”, which may reduce the undue over crowding of the Bus Stand Platforms with hawkers, beggars and pick-picketers etc. 18 Responses to "Indian Railways Hiked Cost of Platform Tickets wef 01st April 2015"
I, for one, am very happy that I was to come across this post on the internet. A big thank for your nice post…. 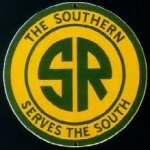 hi,nice post..very good information about railway….thanks for sharing this article..
what is the salary for this post ?